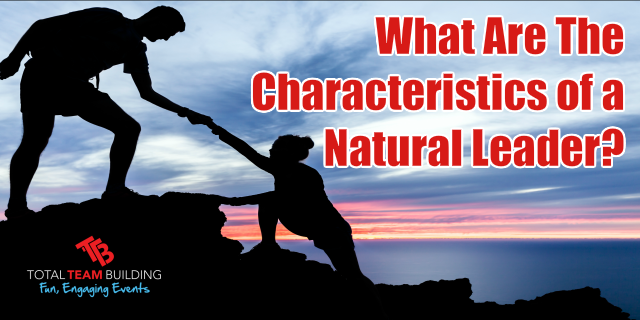 What Are The Characteristics of a Natural Leader? 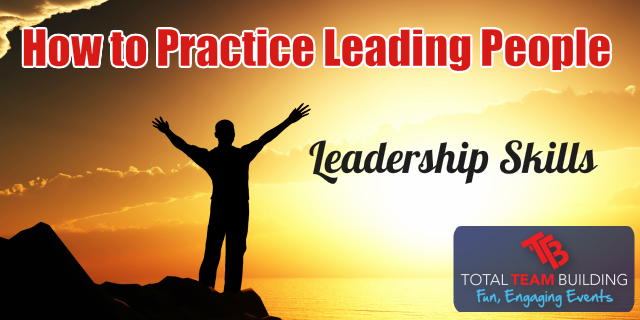 https://www.totalteambuilding.com.au/wp-content/uploads/2017/02/Characteristics-of-Natural-Leader.png 320 640 Darren Brady https://www.totalteambuilding.com.au/wp-content/uploads/2016/01/ttb-logo-new.png Darren Brady2017-02-23 23:39:302017-02-23 23:39:30What Are The Characteristics of a Natural Leader? 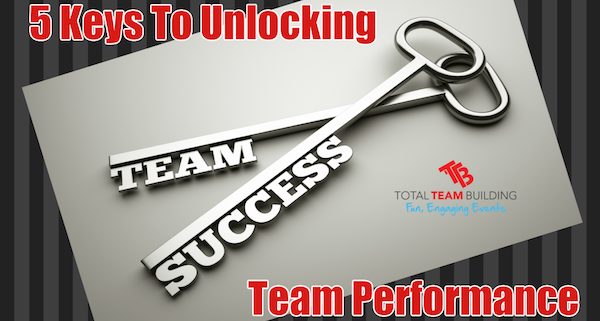 Are Leaders Responsible for Motivating Team Members? 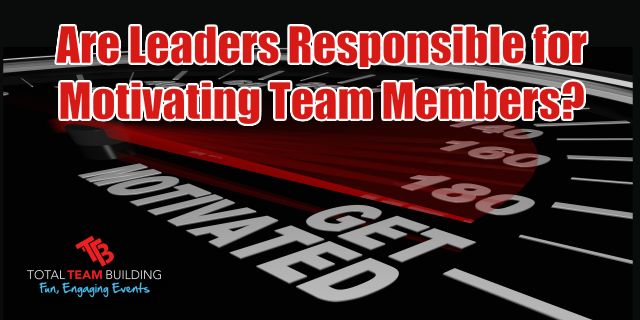 https://www.totalteambuilding.com.au/wp-content/uploads/2017/02/Are-Leaders-Responsible-for-Motivating-Team-Members.png 320 640 Darren Brady https://www.totalteambuilding.com.au/wp-content/uploads/2016/01/ttb-logo-new.png Darren Brady2017-02-05 23:53:042017-02-05 23:53:04Are Leaders Responsible for Motivating Team Members? 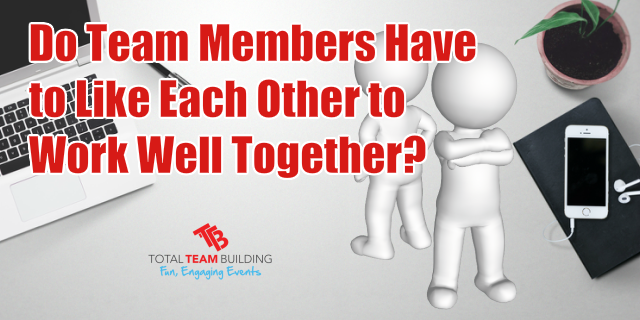 Do Team Members Have to Like Each Other to Work Well Together? 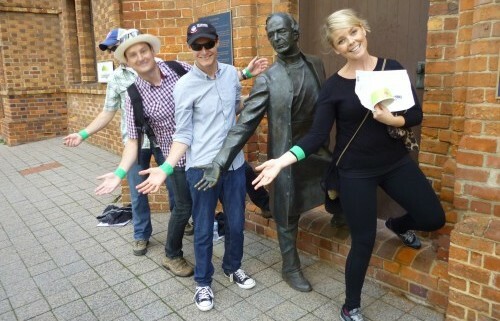 https://www.totalteambuilding.com.au/wp-content/uploads/2016/08/Do-Teams-Members-Have-To-Like-Each-Other.png 320 640 Darren Brady https://www.totalteambuilding.com.au/wp-content/uploads/2016/01/ttb-logo-new.png Darren Brady2016-08-31 11:04:502016-08-31 11:04:50Do Team Members Have to Like Each Other to Work Well Together? 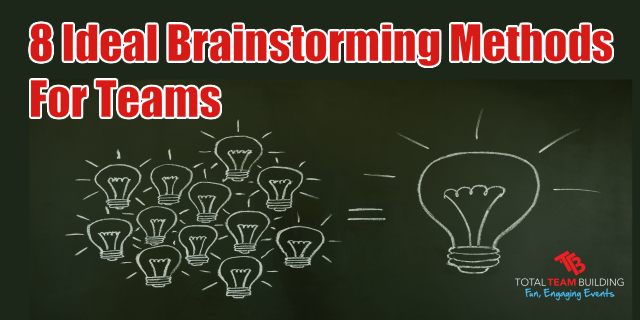 Should a Leader Allow Employees to Fail in Order to Learn? 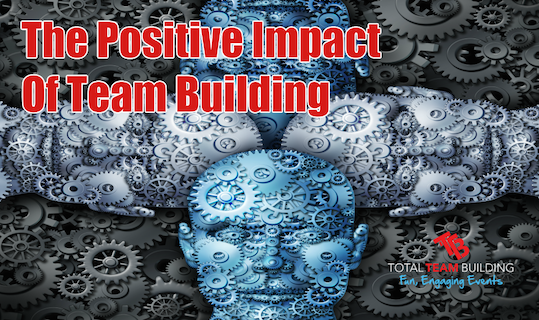 https://www.totalteambuilding.com.au/wp-content/uploads/2016/07/Should-A-Leader-Allow-Employees-To-Fail-e1470121898953.png 320 640 Darren Brady https://www.totalteambuilding.com.au/wp-content/uploads/2016/01/ttb-logo-new.png Darren Brady2016-07-01 04:40:142016-08-02 15:24:03Should a Leader Allow Employees to Fail in Order to Learn? 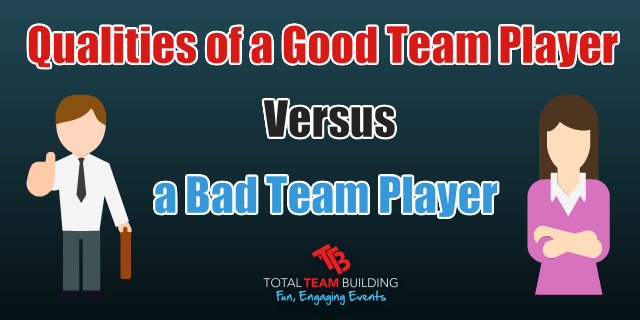 Managers vs Leaders: Is There a Difference? 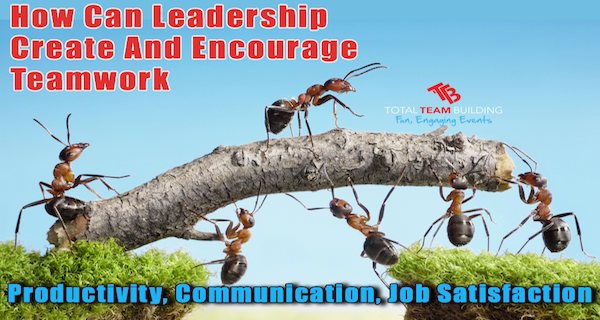 https://www.totalteambuilding.com.au/wp-content/uploads/2016/05/Managers-vs-Leaders-1024x512-e1470121823638.png 320 640 Darren Brady https://www.totalteambuilding.com.au/wp-content/uploads/2016/01/ttb-logo-new.png Darren Brady2016-05-24 04:33:332016-08-02 15:22:49Managers vs Leaders: Is There a Difference?